February is #YouShape month, when we focus on ensuring that young people contribute to shaping their Scouting lives. Our Regional Commissioner, Graham Woolley, has the following message for everyone taking part in #YouShape activities this month. 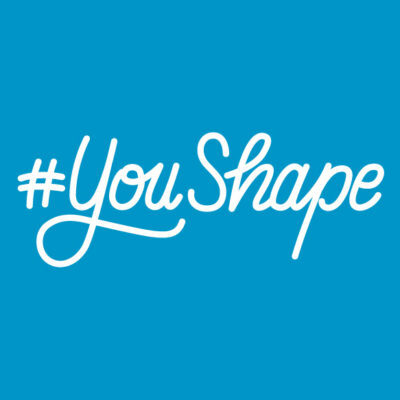 More information about #YouShape take a look at scouts.org.uk. This month we’re encouraging more young people to make decisions, shape their own programmes and take on leadership roles. You can use this month to embed Youth Shaped Scouting within your programmes using our resources at scouts.org.uk/youshape. You can also award your young people with the YouShape Badge for taking part. Remember, we’re also using the month to focus on how we can embed Youth Shaped Scouting as a key part of our programme. Therefore, we encourage you to read our consultation pack, and take part in the accompanying survey. Big thank you to Ollie Smith, County Youth Commissioner for Suffolk for helping create Graham’s message!